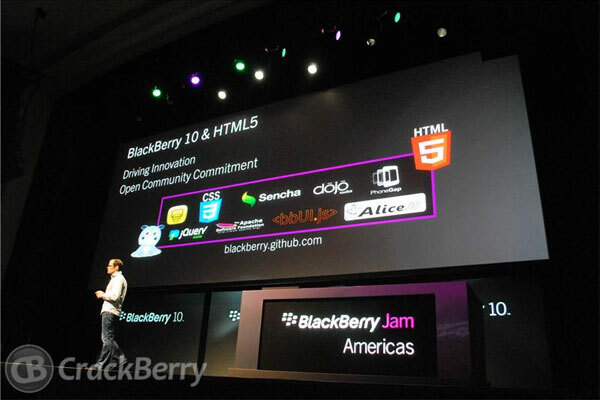 Another awesome piece of news to come from BlackBerry Jam Americas in San Jose today is that RIM has updated their BlackBerry 10 development tools. Not only does this bring more capabilities and features but also improves performance when developing applications for BlackBerry 10. Keep reading for the full press release. The updates to the beta software development tools continue to improve the ease and speed of development for BlackBerry 10 - the most open ecosystem in mobile today. Developers can choose to develop apps with the languages and frameworks they're comfortable using - including; Native C/C++, Qt, HTML5, Adobe AIR and Android Java runtime technologies. Developers can use the skills and knowledge they already have to quickly and easily build high quality and engaging apps. The BlackBerry 10 Dev Alpha testing device program has been a great success and due to the high demand, we have manufactured a second round of BlackBerry 10 Dev Alpha testing devices for distribution. This is a sign of our commitment to our developer community. We are making sure they have the best software tools to build, and with this device, the best hardware to test.